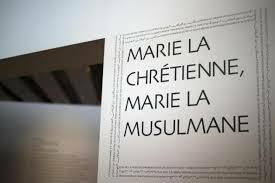 MUCEM: What Unites Different Religions? That’s the question posed by the new exhibition ‘Lieux Saints Partagés’ at MUCEM. All around the Mediterranean, populations are either Christian, Muslim or Jewish, each with their seemingly different religious observances, rituals and places of worship. This exhibition argues that there are far greater commonalities between them than is usually acknowledged; indeed there are occasions and locations where they worship together. It’s pointed out for instance that Mary is venerated by Muslims, that Oriental Christians call God Allah and that Jesus is one of the greatest prophets of Islam. Although it’s generally only the Christians that have saints as conduits to God, St George is one exception – every 23rd April, 100,000 pilgrims, many Muslim go to a Christian monastery on an island near Istanbul. Film clips show the attendees uniting to leave their candles, medals and fabrics on the holy walls, hoping for the intercession of the saint. Meanwhile in Djerba, Tunisia, Jews and Muslims attend the Jewish synagogue and remove their shoes on entering. Sadly there are other places where there is tension between the religious groups. Abraham is a common ancestor of the three religions. Yet at Hebron, the tomb of the Patriarches has, since 1994, been divided into a Muslim part and a Jewish part, separated by bullet-proof glass. 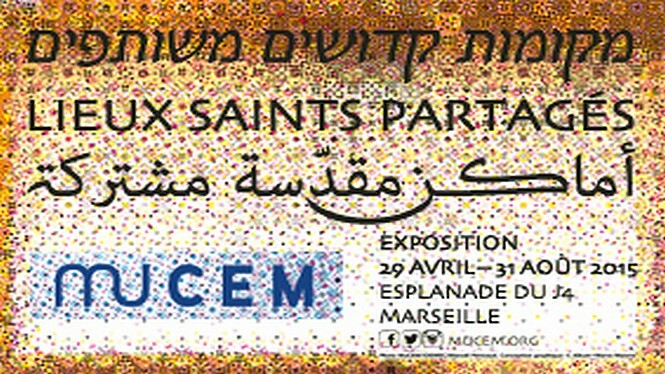 MUCEM’s mission is to communicate the various cultures that surround the Mediterranean and this exhibition is an excellent example of this mission. 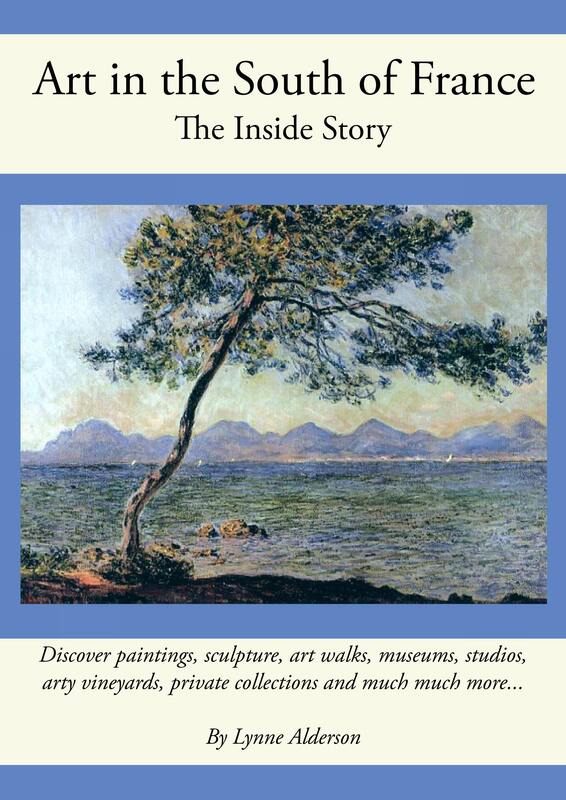 The curating team at the museum have pulled together 400 items – statues, texts, paintings, film-clips – which are woven together with illuminating facts and commentaries. It is one of those exhibitions that stays with you – and I was very glad to see several school groups going round. I do hope it finds a wide audience. Details: at MUCEM, Marseille. Daily exc. Tuesday. 11-19:00 hrs. 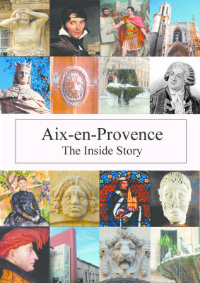 Lynne, dear, you must have watched France 2 this AM, and the manager of the MUCEM (and also the founder and director of the Rencontres d’Averroès)…. No I didn’t see it. Did they think it was good too?